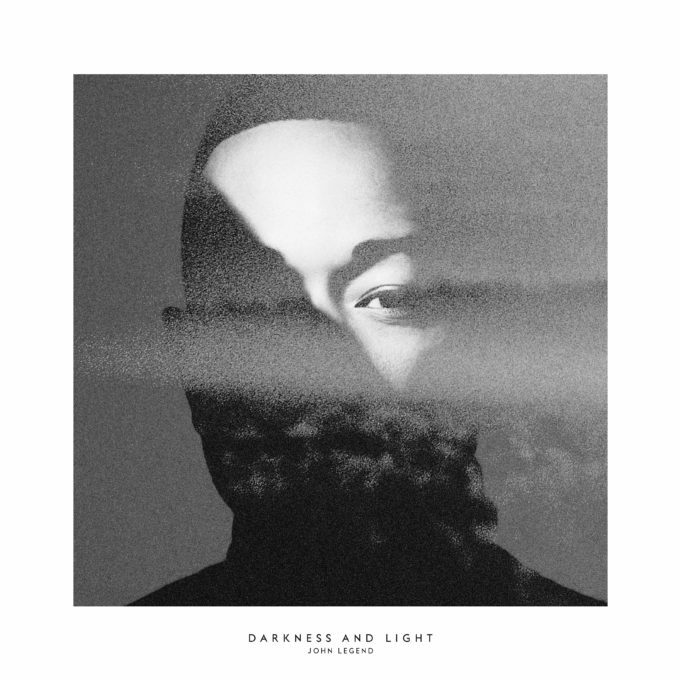 • Hello Wednesday – and hello midweek edition of The Purge, which we begin with news that soul superstar John Legend will release his new album ‘Darkness And Light’ in December. The singer’s fifth long player has been preceded by the lead single ‘Love Me Now’, which has already peaked inside the top 30 here in Australia. But there are 12 other songs coming to join it (14 on the deluxe version), including collaborations with Chance The Rapper, Brittany Howard and Miguel. Look for it landing at your favourite retailer from Friday December 02. • A few newbies doing the rounds at media this week, including DNCE’s ‘Body Moves’, Human Nature’s ‘Forgive Me Now’, the Tiesto remix of Niall Horan’s ‘This Town’, Maggie Rogers’ aforementioned ‘Alaska’ and the new Charli XCX single ‘After The Afterparty’. We’ll be all over FACEBOOK tomorrow afternoon with a more comprehensive list of the new kids on the media block. • Dance music superstar Eric Prydz has been confirmed as the headline act for the 2016 Electric Gardens Festival. He’ll be here from late January for shows in Sydney, Melbourne, Brisbane and Perth, playing alongside a line-up of other hot EDM talent, further details of which will be known in the fullness of time. General public tickets to Electric Gardens are on sale from 9am local time tomorrow. • German EDM duo Booka Shade will play headline shows in Sydney and Melbourne early in the new year. They’re celebrating the tenth anniversary of the release of their breakthrough album ‘Movements’ by playing Melbourne’s Prince Bandroom on Thursday January 05 and Sydney’s Metro Theatre on Friday January 06. Tickets to the Melbourne show are on sale now. Tickets to the Sydney date, however, are on sale from 9am today. 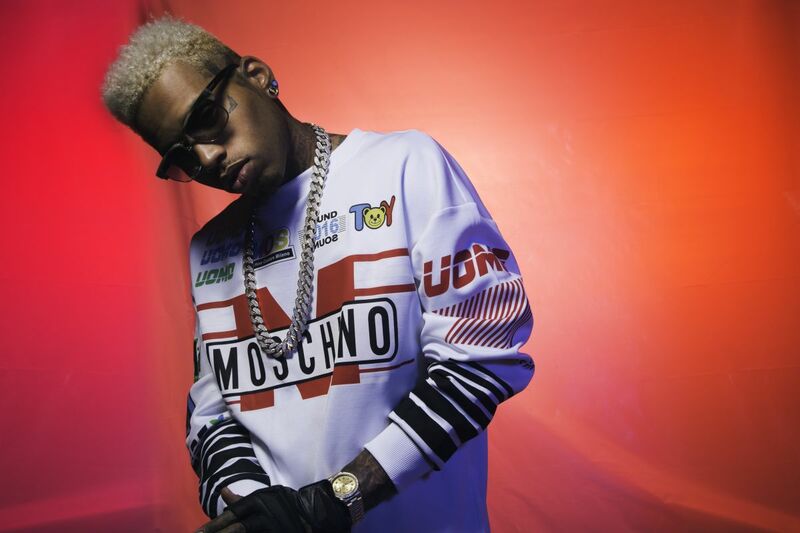 • LA-based rapper Kid Ink will tour Australia in February. Live Nation has confirmed they’re bringing the performer down under for shows in Sydney, Melbourne, Brisbane and Perth, with Donell Lewis and Kennyon Brown playing support. Tickets for all four shows are on sale from midday local time this Friday. • Adelaide, Hobart, Byron Bay, Ballarat and Bribie Island are already locked, but The Cat Empire and Xavier Rudd have now confirmed they’re also going to play Wollongong’s Stuart Park as part of their co-headlining Australian tour. They’ll take over the park on Sunday February 12, with tickets on sale from later this morning. • Melburnians really love their Elvis, if the addition of a second ‘Elvis Presley – The Wonder Of You’ show in the Victorian capital is anything to go by. The first show – at Margaret Court Arena on June 09 – is already sold out and demand for tickets has forced organisers into adding a second show at the same venue the previous night. Tickets are on sale from midday on Monday, November 14.